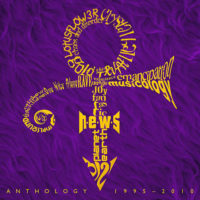 Home » Prince Discography » Related Artists » What Time Is It? 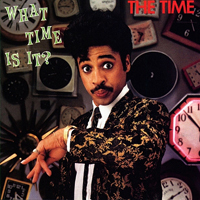 Albeit credited to Morris Day and The Time, all the tracks on White Time Is It?, the second album for The Time, were in fact written and the instruments perofrmed by Prince, credited as The Starr ★ Company, except Wild And Loose2 whose lyrics were co-wrote by Dez Dickerson and Morris Day. 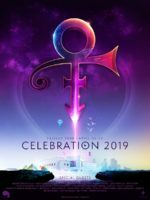 Despite not wanting The Time to perform on the album itself the band joined Prince as his support act on both the Controversy Tour and Triple Treat Tour. The phone number 777-9311 actually belonged to Prince’s bandmate Dez Dickerson.